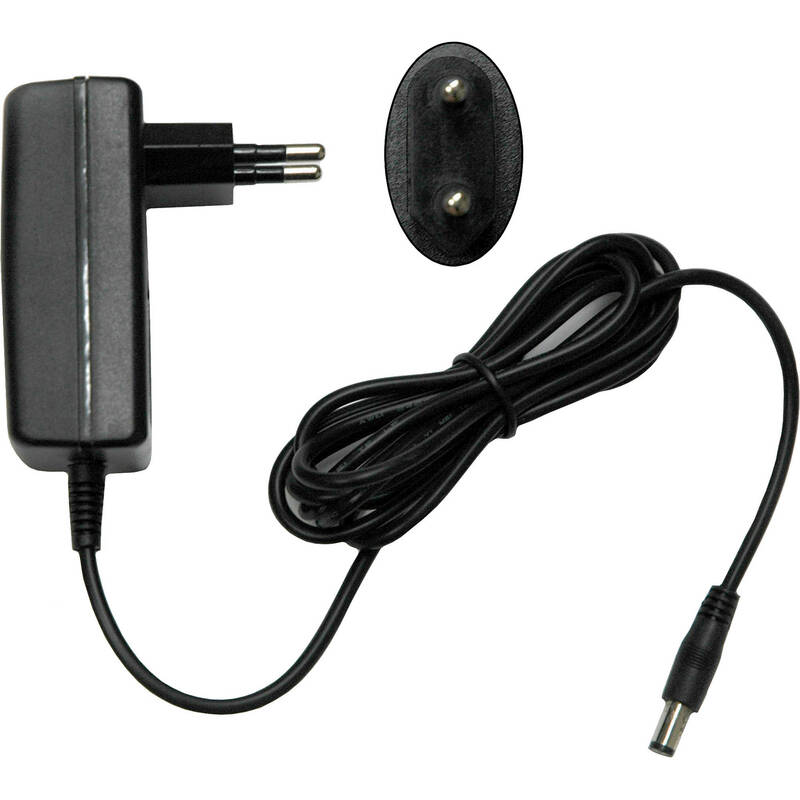 The COMSTAR AC Adapter (European Version) from Eartec is designed for use with the COMSTAR multi-port charger. The adapter is certified for use in Europe. Box Dimensions (LxWxH) 3.0 x 2.5 x 1.5"